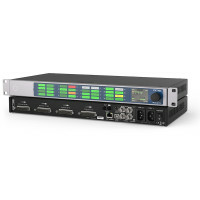 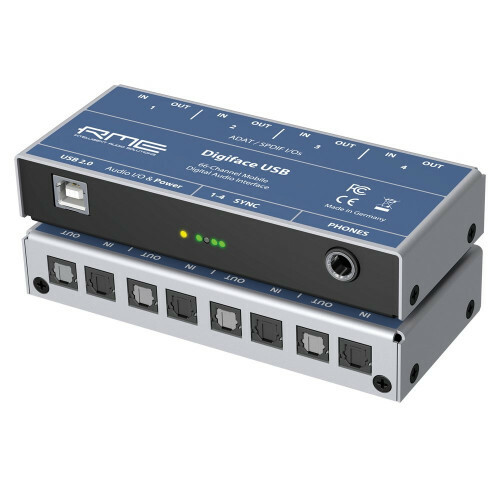 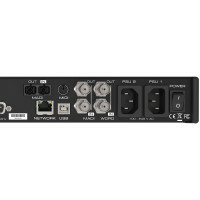 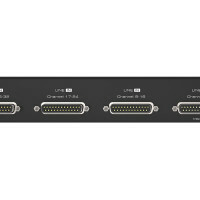 With the M-32 AD and M-32 DA, RME presented two independent 32-channel converters in 2010, which quickly became the industry standard thanks to their high quality, reliability and number of channels. 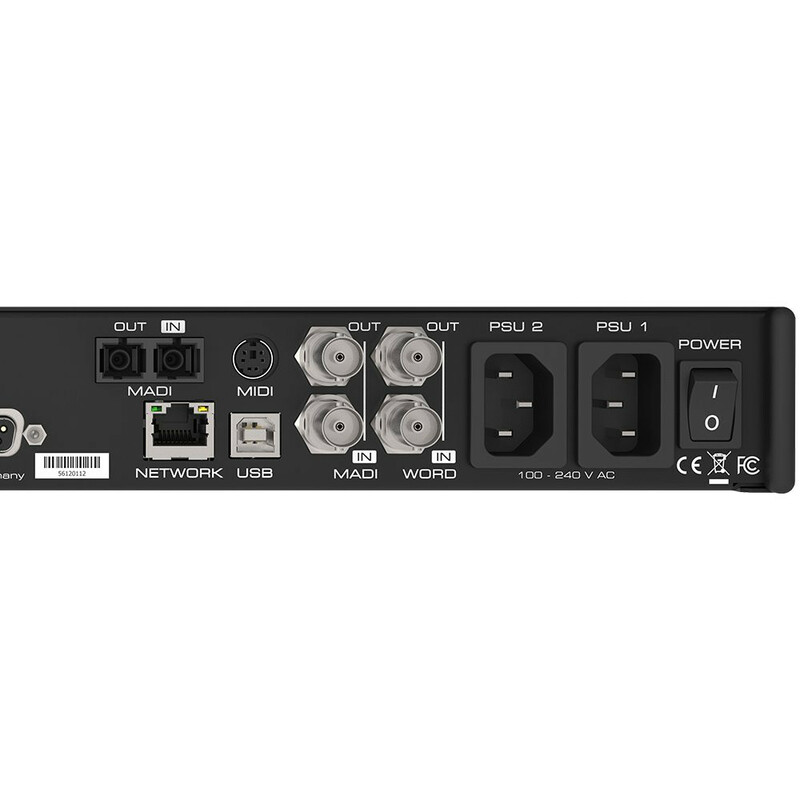 Since then, not only the converter technology but also the requirements of pro audio users have evolved in all kinds of areas - professional studios, immersive sound installations, live sound systems and even applications in the industrial sector requiring high analogue channel counts. 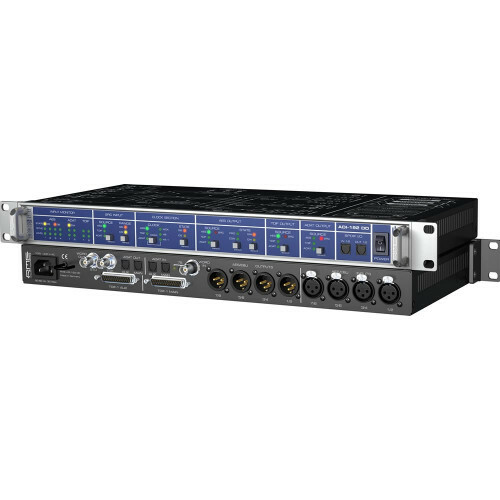 RME's response to this development: the new M-32 DA Pro and M-32 AD Pro. Redundant power supplies, more compact housings, network functionality - these and other wishes were brought to us by our customers for a revised 32-channel converter series. 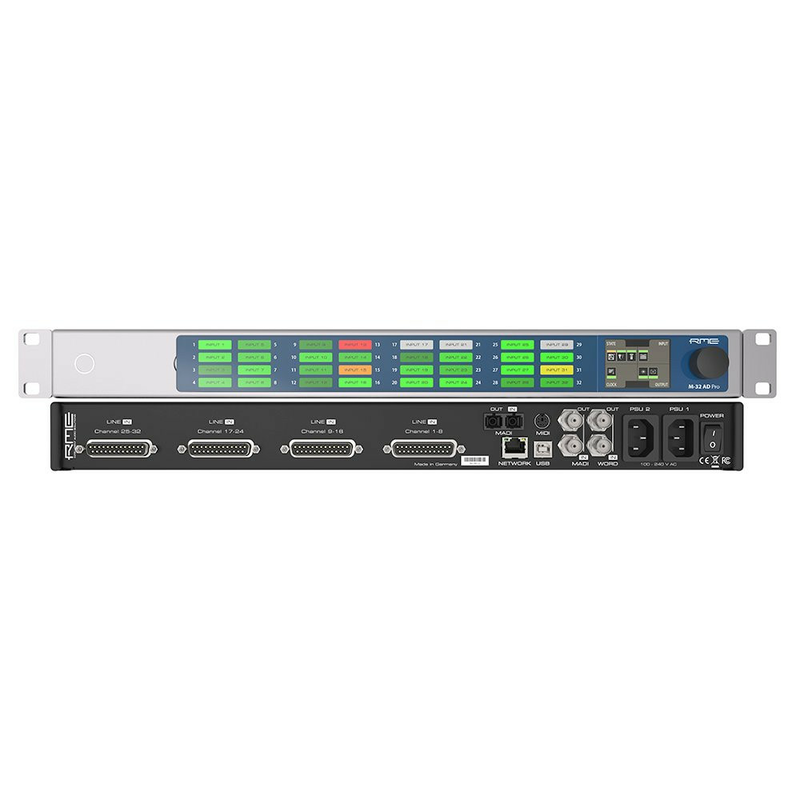 With the new M-32 DA Pro and M-32 AD Pro, RME meets the diverse requirements of current productions and installations. 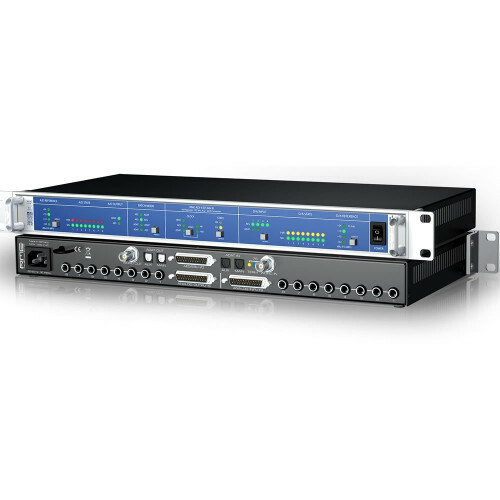 In addition to the two fully equipped MADI I/Os including separate signal routing, the new M-32 DA Pro and M-32 AD Pro feature an AVB interface based on the open network standards IEEE 802.1 and 1722.1, enabling transmission of the 32 analogue channels at a maximum 192 kHz sampling rate via a single Ethernet cable. 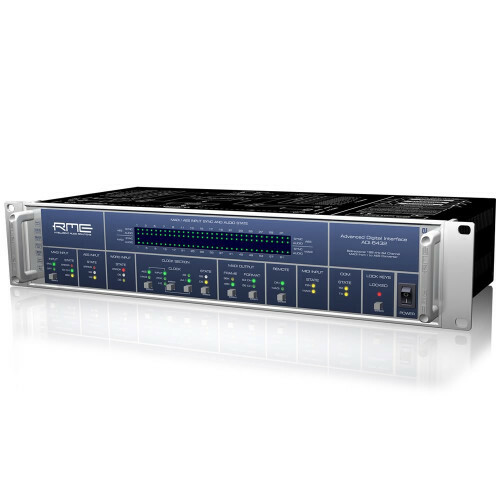 Combined with external AVB switches, the new M-Series converters can be quickly, easily and reliably integrated into more complex network structures thanks to the comprehensive time-synchronous signal processing of the AVB protocol. 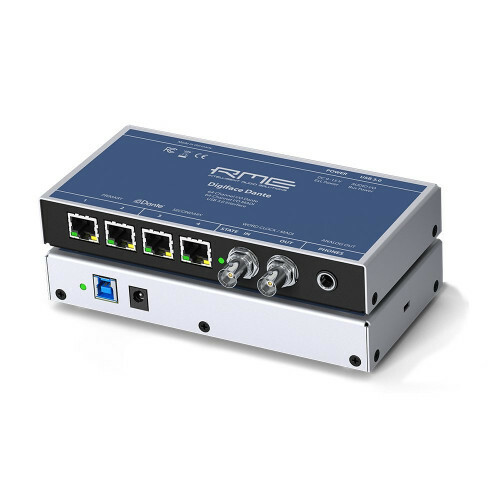 The open AVDECC 1722.1 control protocol as part of AVB allows users to use external controllers from different manufacturers to control almost all device functions. 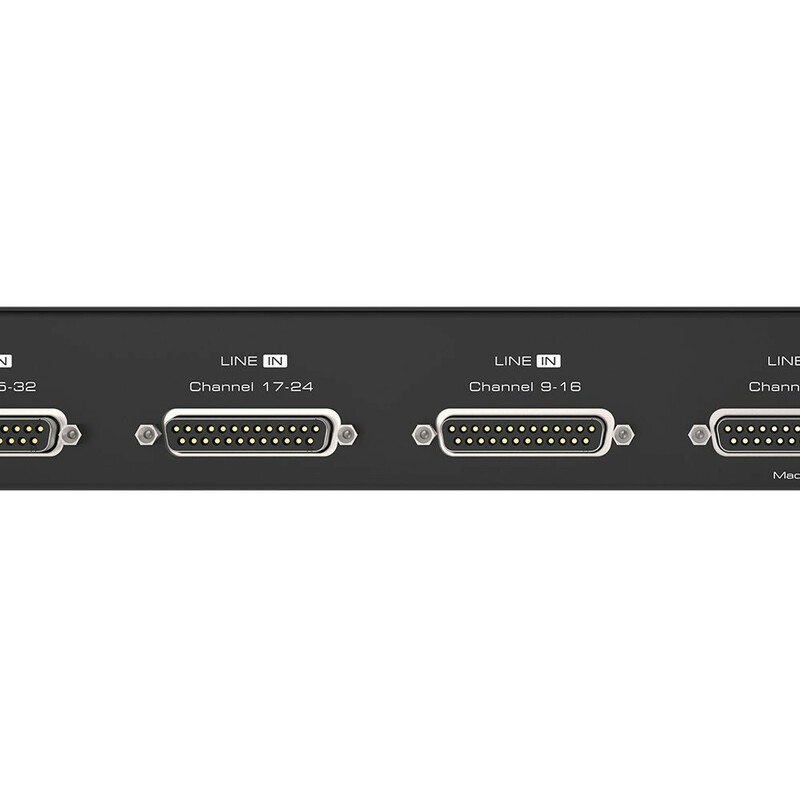 In addition, a web interface and a JSON API are available - both via the network connection and the integrated USB port. 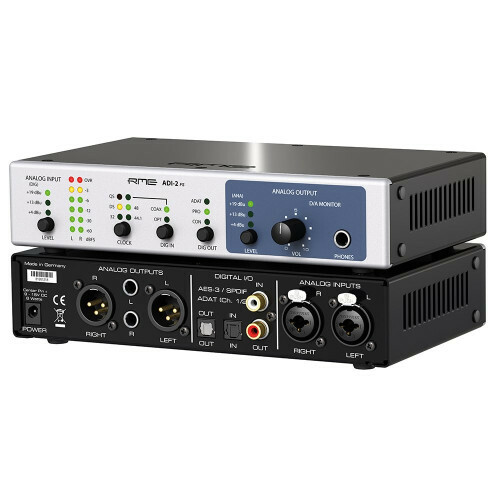 For maximum compatibility with a variety of analogue hardware, the individual channels of the M-32 AD Pro and M-32 DA Pro can be operated with different line levels - each with full resolution of the converters. 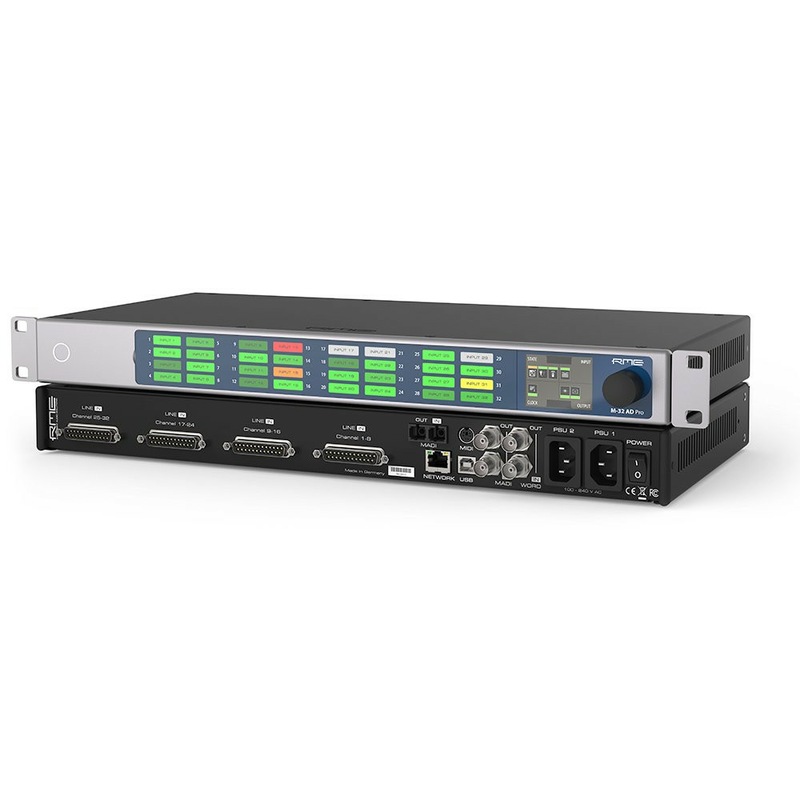 Besides +19 dBu and +13 dBu, the new M-Series is one of the few solutions available on the market that also allows working with the SMPTE® recommendation of +24 dBu at 0 dBFS. 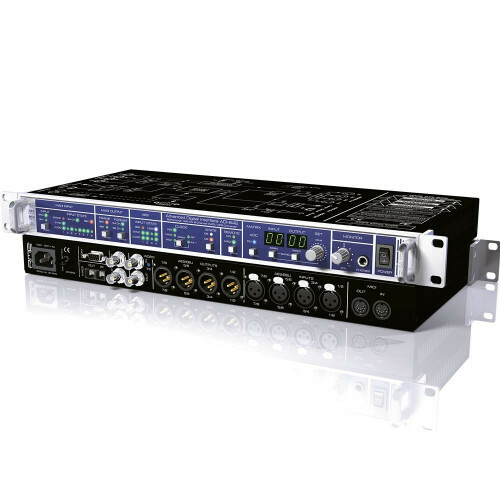 The combination of level displays and channel labelling fields conveys a familiar analogue feeling but proves to be an almost indispensable advantage in daily practice. 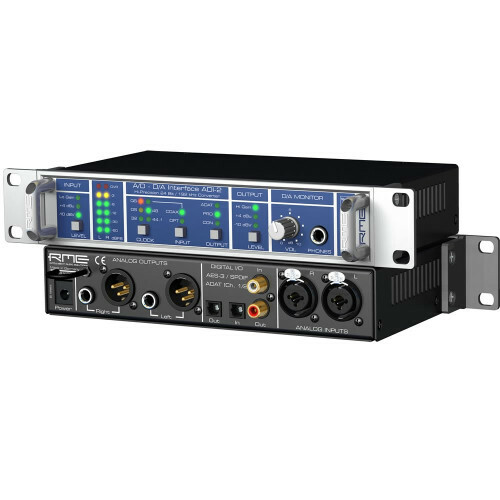 Using the supplied transparent papers, users can create individual channel labels and securely affix them behind a magnetic cover. 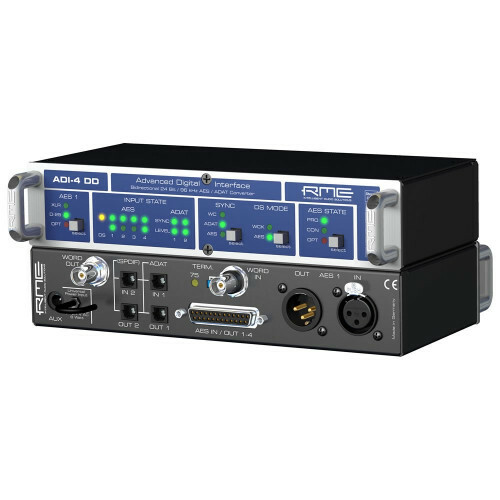 This always gives a comprehensive overview of analogue channel assignments.